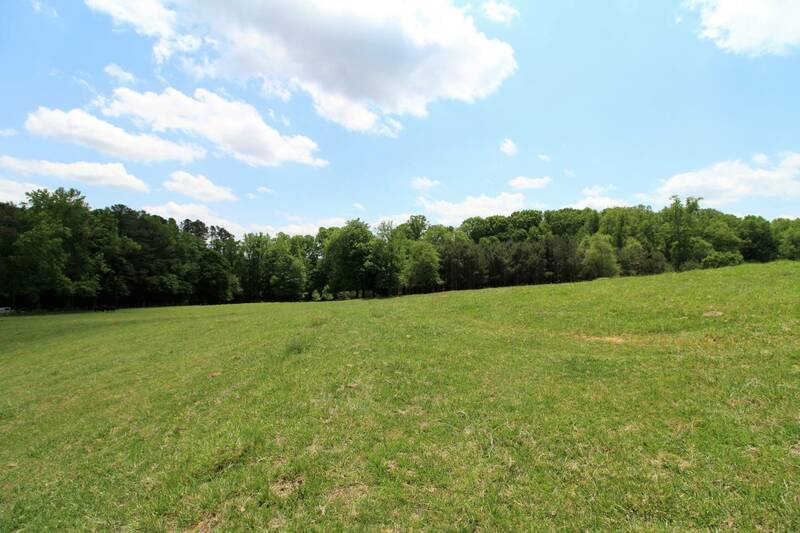 Beautiful 23.53 gently, rolling acres, located in prime area, next door to Milton & West Forsyth Co. 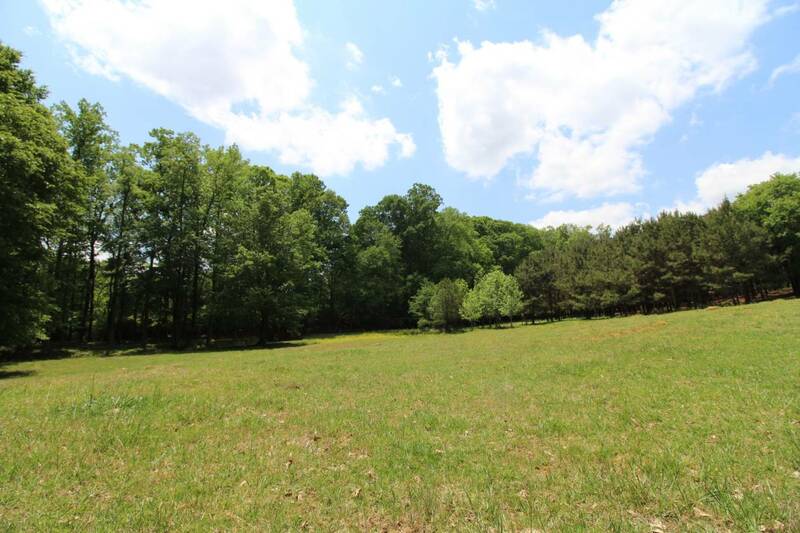 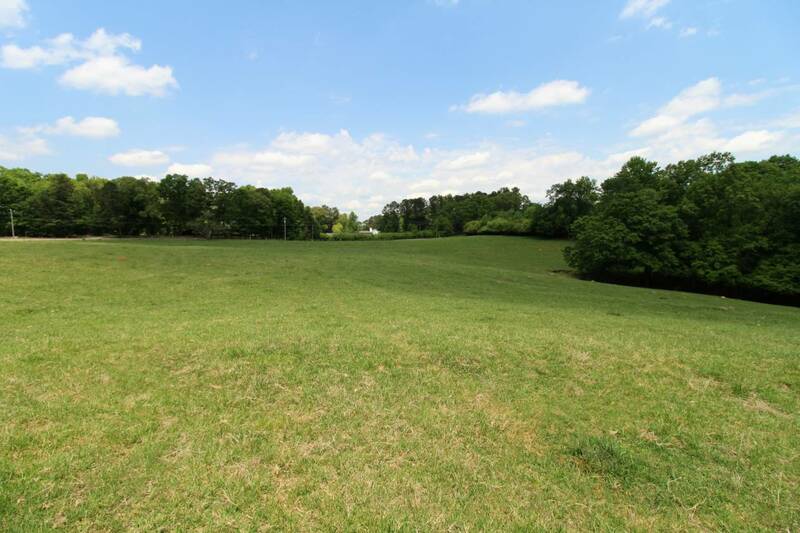 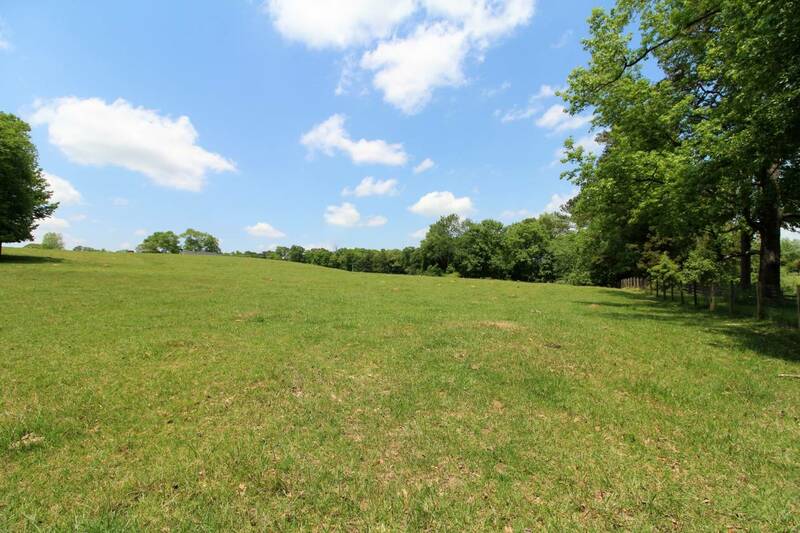 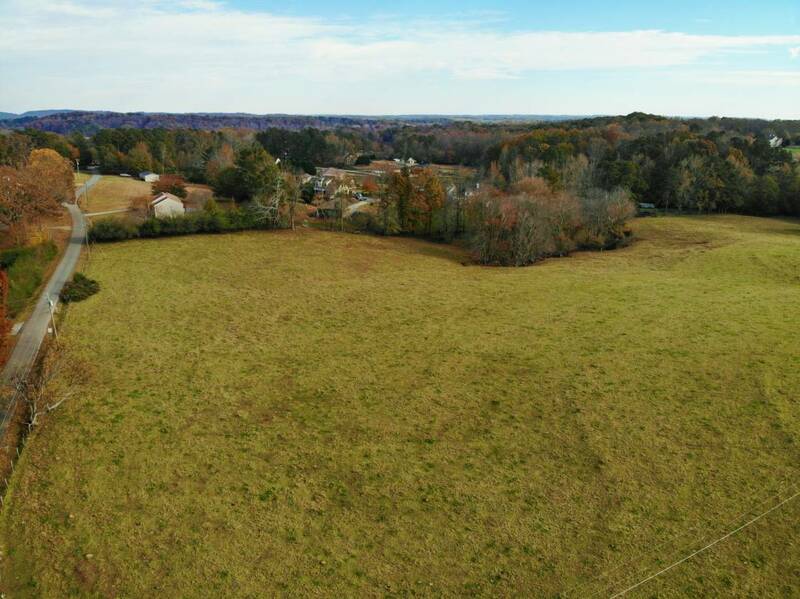 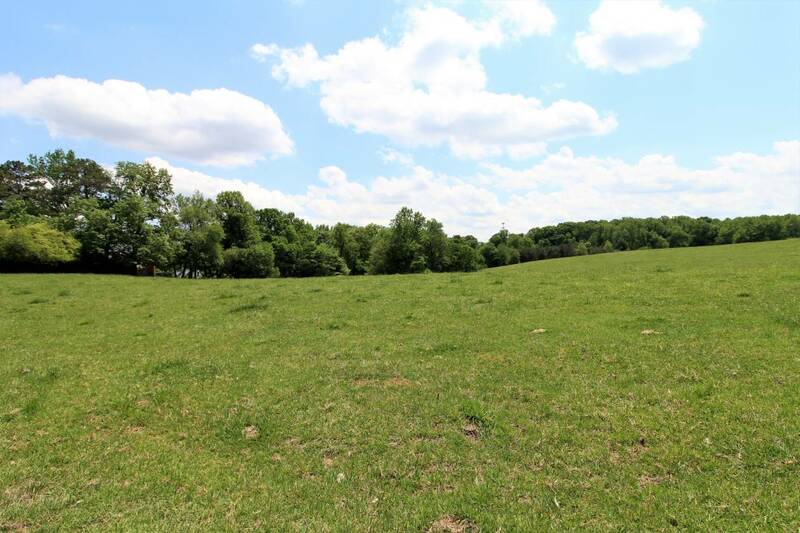 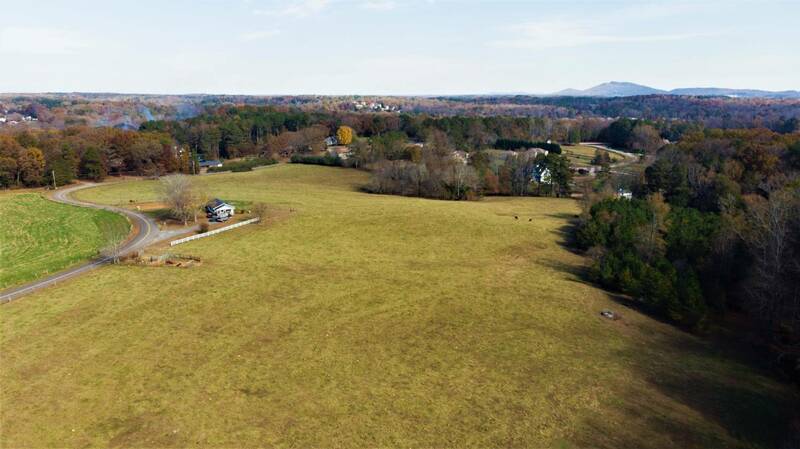 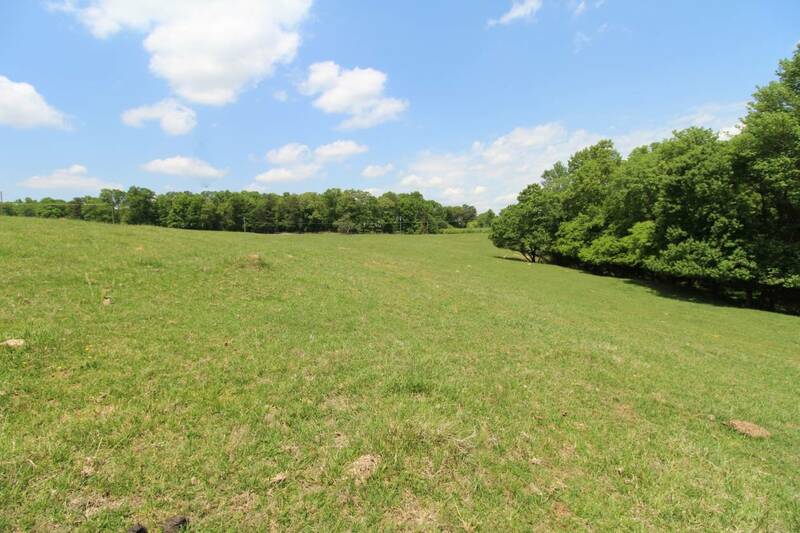 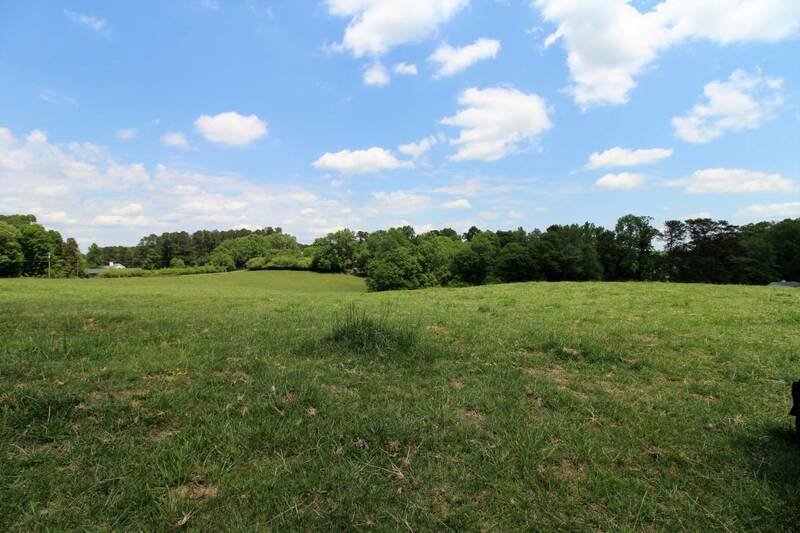 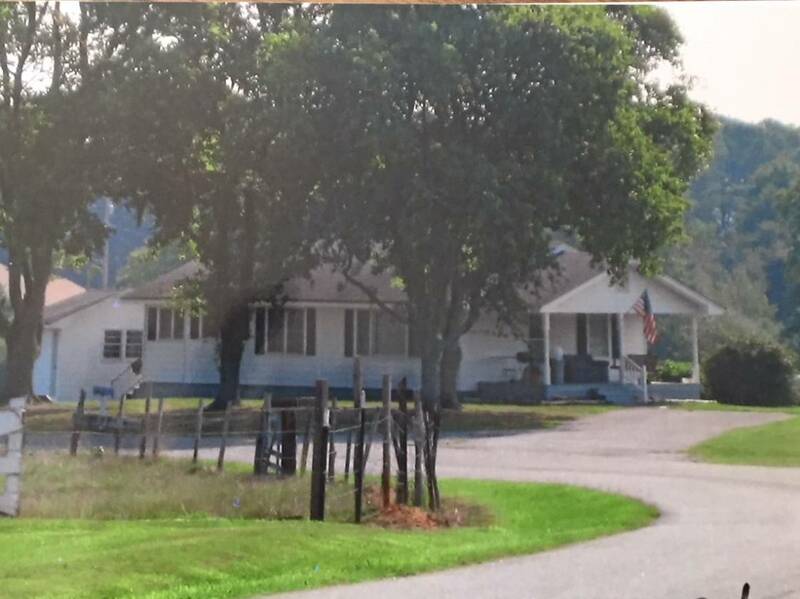 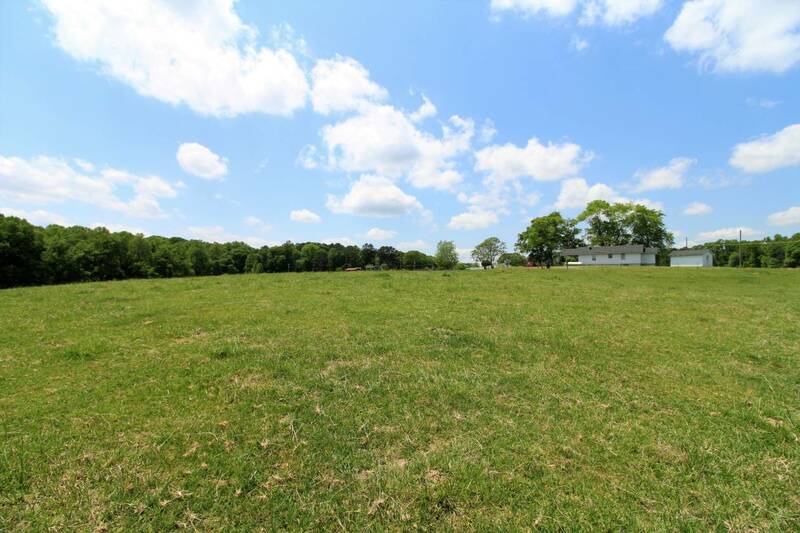 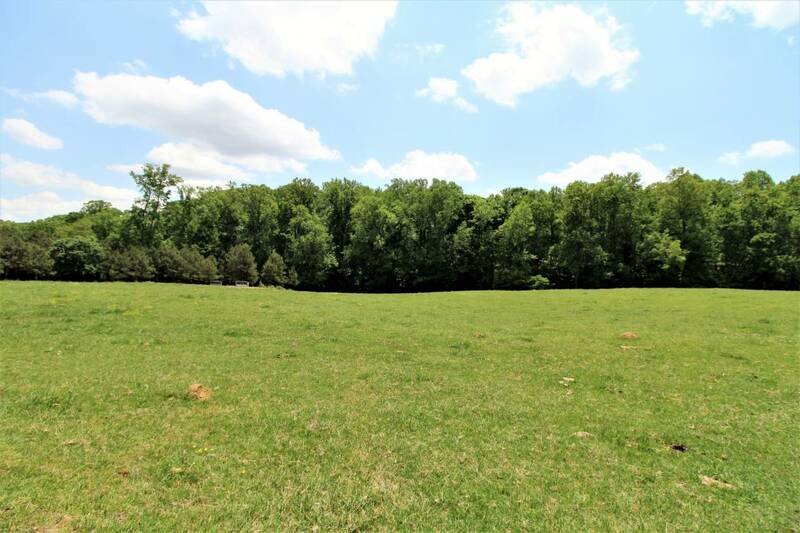 This property is located in Cherokee Co. and is an excellent investment opportunity, build an equestrian estate home/farm or subdivide into a small development or family compound. 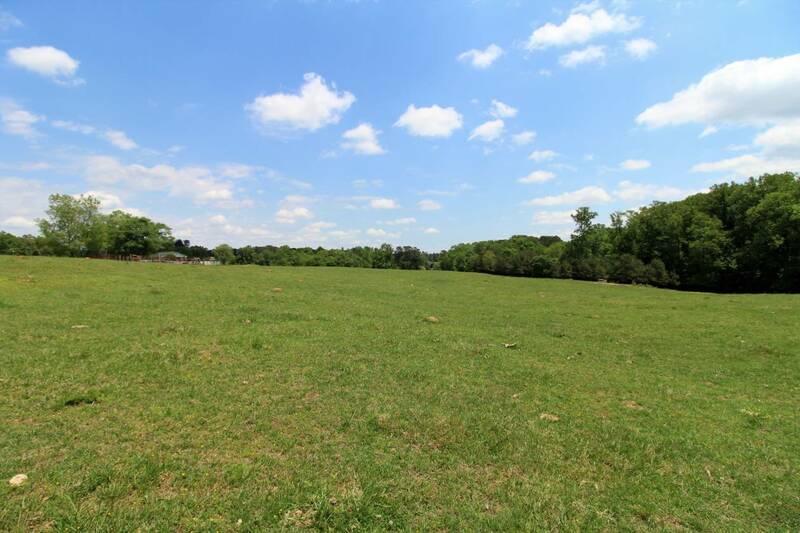 Large parcels of land and horse farms border this property. 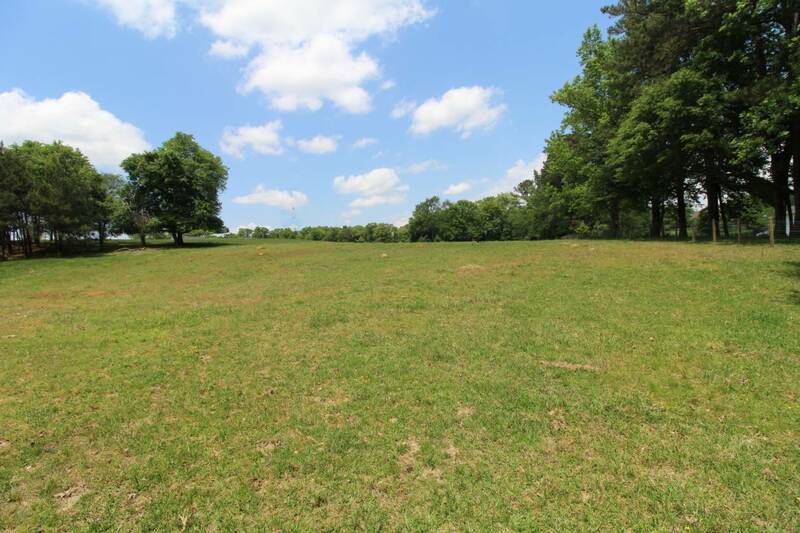 Endless possibilities with approximately 1,500' of road frontage. 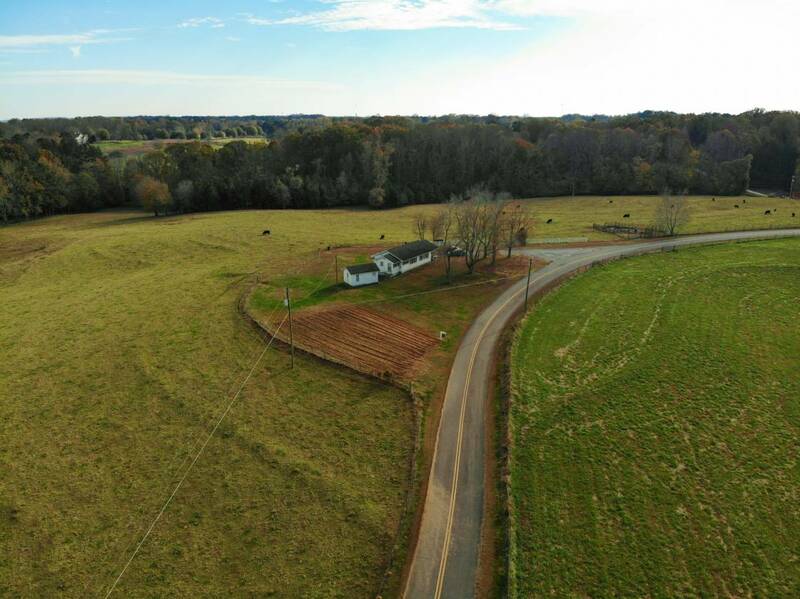 Subdivide and you can easily do several driveways off Lummus Road. 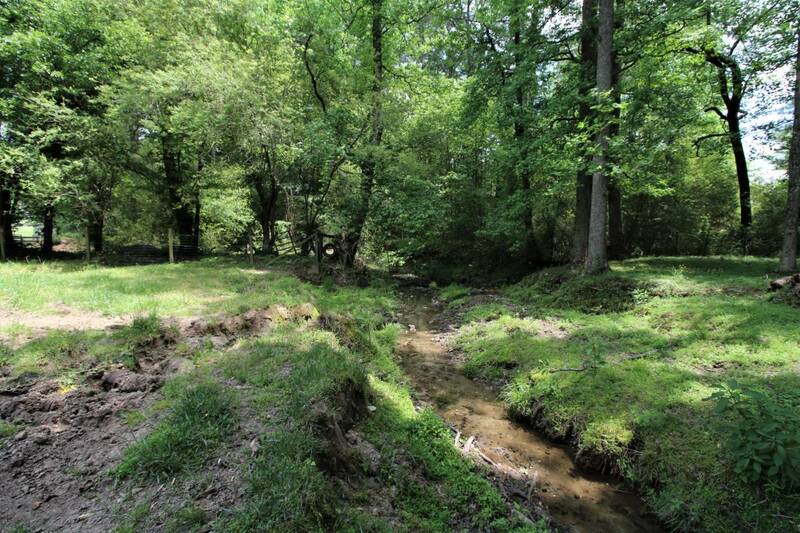 Beautiful hardwoods and a creek borders the back of the property. 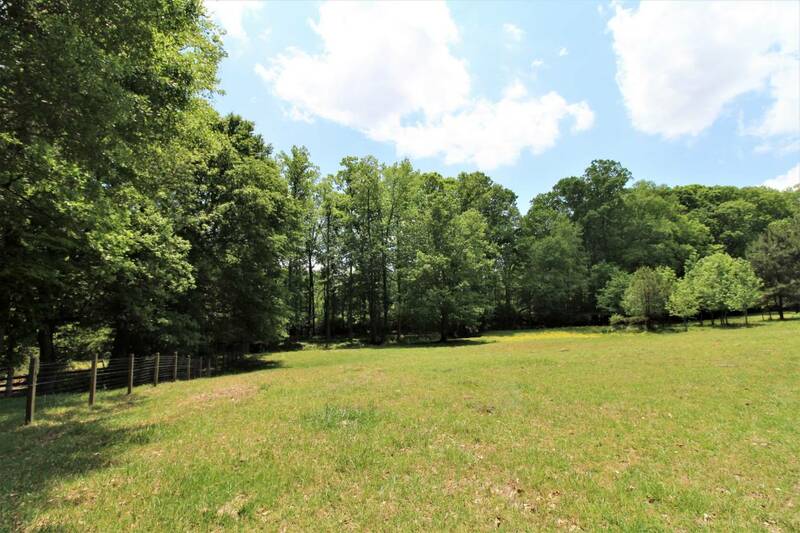 Very peaceful setting, come see today! 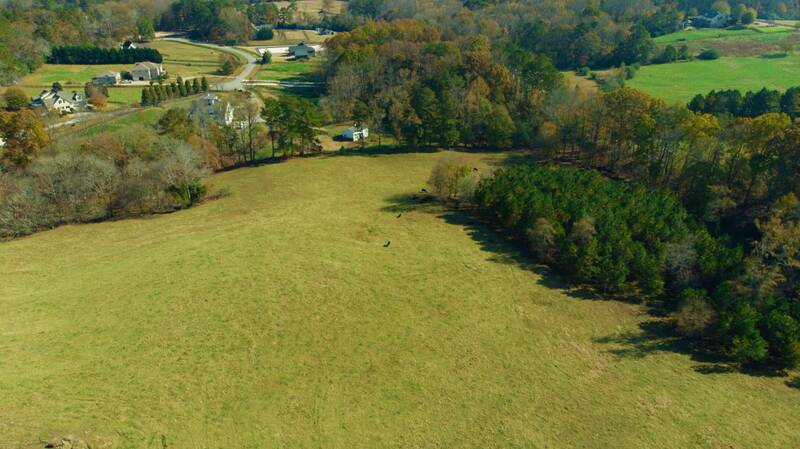 Excellent acreage to build your equestrian dream farm!